So, New Super Mario Bros. 2 will be available this coming Sunday, both in retail form and in digital form. Sadly, the digital version of this game will be the only substantial addition to the eShop this week at $39.99, the same price as its retail counterpart. The other games on offer this week are two versions of…Crazy Chicken Pirates ($1.99)…yep. Also, some new tracks for Theatrhythm: Final Fantasy will be available today. Unfortunately, we have no further information at this time of writing, but we’ll let you know as soon as we can. Finally, the Month of Mario will be ending this week with its final discount. Mario Picross will be discounted to $2.99 from now until August 22nd. 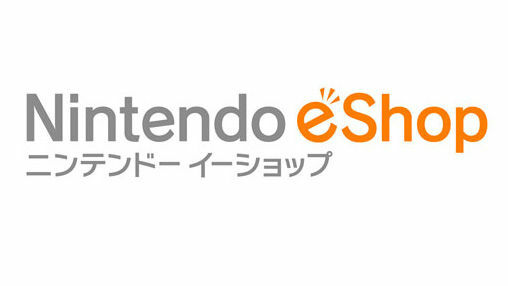 And that seems to be the last we’ll see of the mystical eShop Discount for a long time. But like Frosty the Snowman, we might see it again someday. You know, when Nintendo figures the whole “digital distribution” thing out.